Here at GUST, our students are our main priority and focus, and our goal is to produce well-rounded individuals with the knowhow and skills to independently succeed in tomorrow’s world. This is done by creating a solid foundation, employing experienced faculty, nurturing an active student life; housed in an exceptional campus, offering courses which are internationally recognized and accredited, and allowing students to expand their horizons by studying abroad. 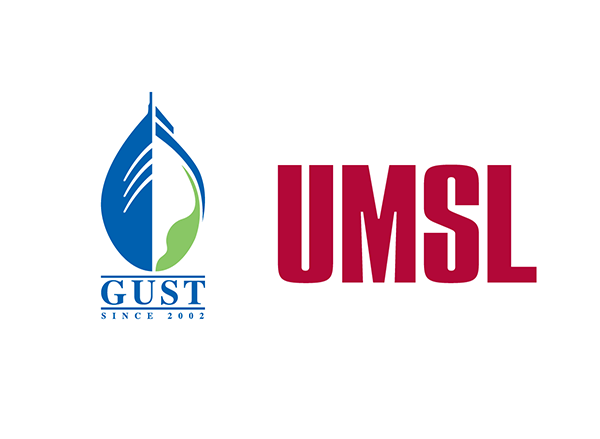 In 2002, a strategic partnership was established with the University of Missouri at St. Louis (UMSL), and with that, Gulf University for Science and Technology (GUST) was born. Teaching staff at GUST all come from strong academic backgrounds, and many have practical real world experience that they actively use to provide students with a multi-dimensional educational experience. 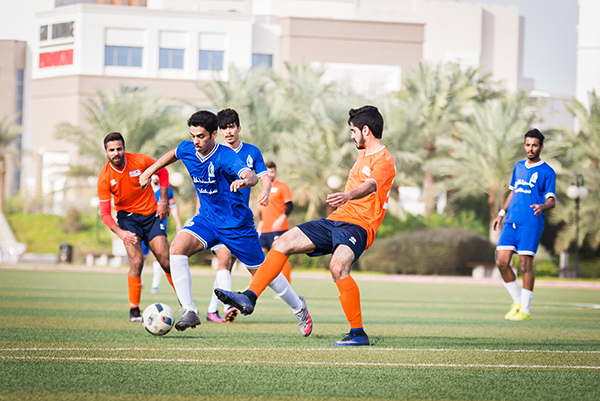 GUST is known for its very active student life, with over 15 student clubs and the many activities it hosts throughout the year. With these activities, students have the opportunity to exercise their social, organizational, and leadership skills. 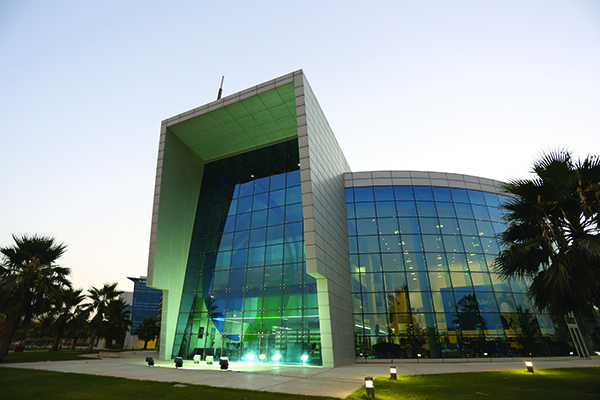 GUST’s campus is built with the well-being and future of our students in mind, and houses a number of standout features such as multiple computer labs, a state of the art dealing room simulator, TV/radio studios, a fully equipped gym, swimming pool, several auditoriums, an amphitheater, a clinic, a FIFA-accredited football field, squash courts, and a tennis court. 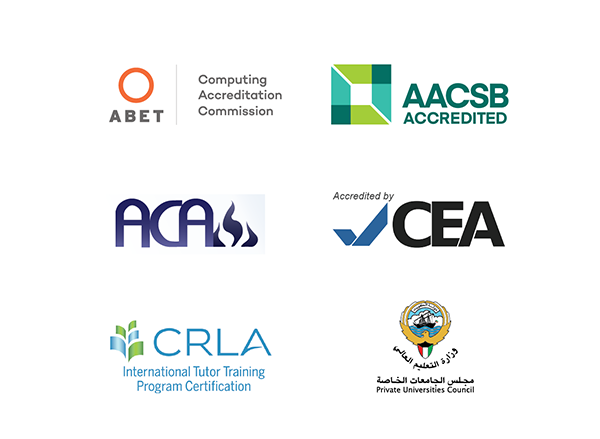 2014 – ABET accreditation for its Computer Science program. 2017 – ACA accreditation for the Mass Communication and Media Department. 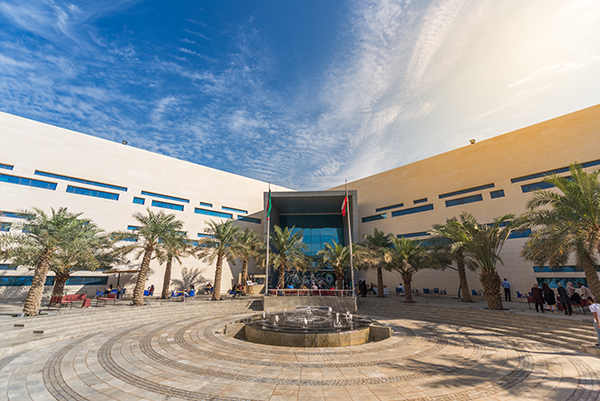 Each year, GUST offers its students the opportunity to apply for summer scholarships to enrich their academic experience through international study. These include summer scholarships at University of Missouri Saint-Louis and George Washington University. Student may also choose the 2+2 option, i.e. study their first two years at GUST, and the last two at UMSL. 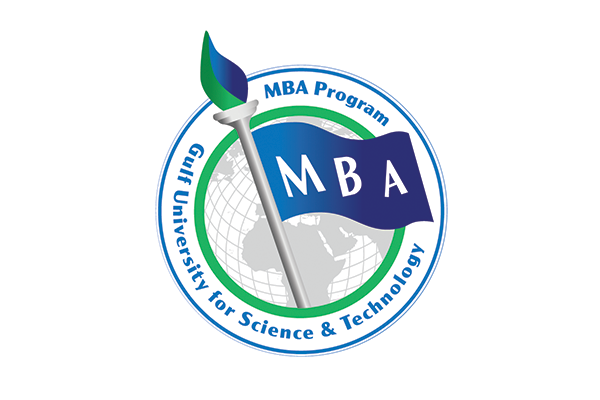 A number of options are available, including full scholarships from the Ministry of Education and from GUST itself. At GUST you will work along ide an approachable, collaborative team whose sole focus is on developing you as a business leader. You will be given insightful information and asked to think critically at a higher level in order to attain the edge that will propel you and you career further.